This Fall season we celebrated our 5th year hosting 24 Hours of Tennis--our annual signature fundraiser. 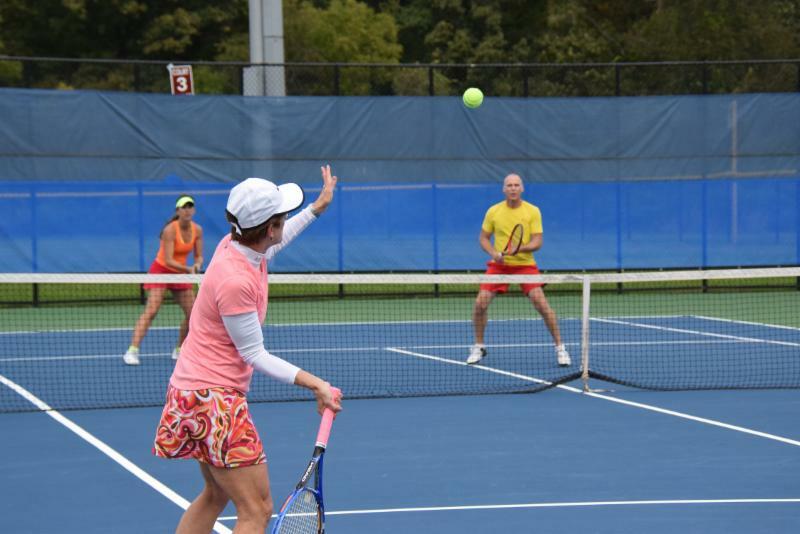 Over 150 people participated in the 2-day signature fundraiser to support the development of the Tennis Center at Millersville Park and to promote tennis as a sport for life. 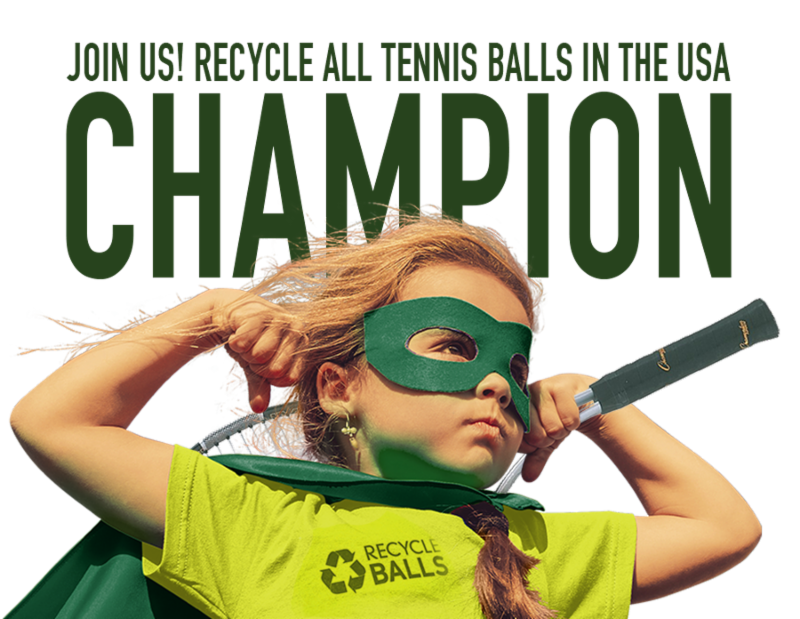 This year we featured 24 Hours of recycling to promote our recycle programs rackets for recreation and recycle balls. We also partnered with Annapolis Green to provide players with water to refill bottles and recycle bins throughout the party venue. 3 boys advanced to Junior Team Tennis (JTT) tryouts and were placed in AACTA's Fall 2018 10 and Under JTT League with funding from our County grant. We are thrilled with the success of our Hispanic Outreach initiative and look forward to expanding the programming in 2019 with our County grant. 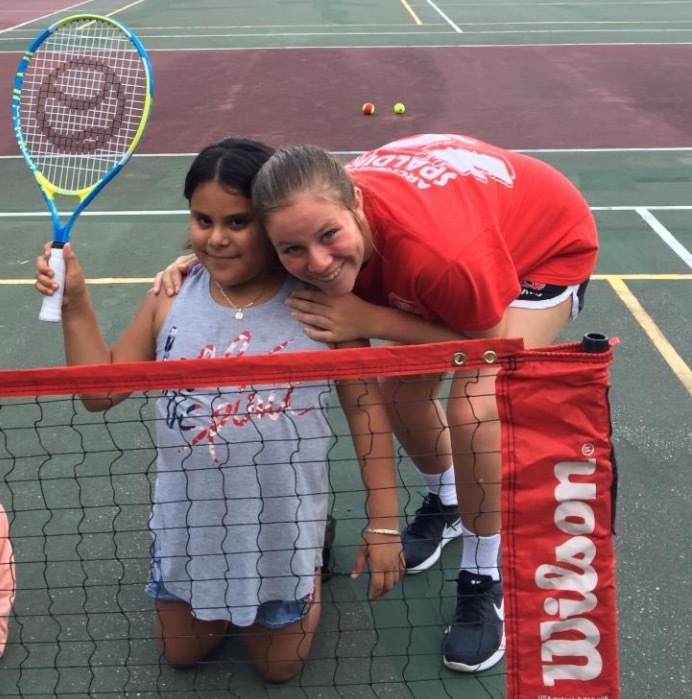 Finally, I would like to recognize all the volunteers who helped us with our Hispanic Outreach clinics, Special Olympics Anne Arundel Tennis team practices and our 24 Hours of Tennis fundraiser. A big thank you! A lifelong player, Rick has been a USTA member since 2005. He instilled his family with his passion for tennis, as his wife Shawna and his three kids Luke, Sydney, Lylah, are all USTA tennis players. Rick and his family live in Severna Park. He joined the Tennis Alliance of Anne Arundel County as Board Member in January and serves on the fundraising committee. Rick has many years of volunteer service having served as President of the Chartwell Community Association. 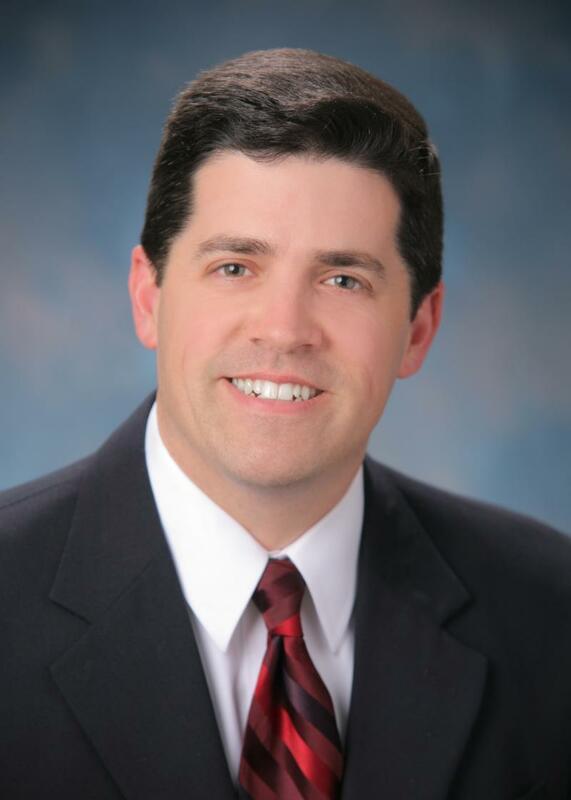 Professionally, Rick is a realtor with ReMax Executive, Severna Park Office. ReMax was a Champion Sponsor of our recent 24 Hours of Tennis fundraiser and Rick both organized both the raffle and silent auction and pizza party and coordinated a Men's Doubles team as Captain. 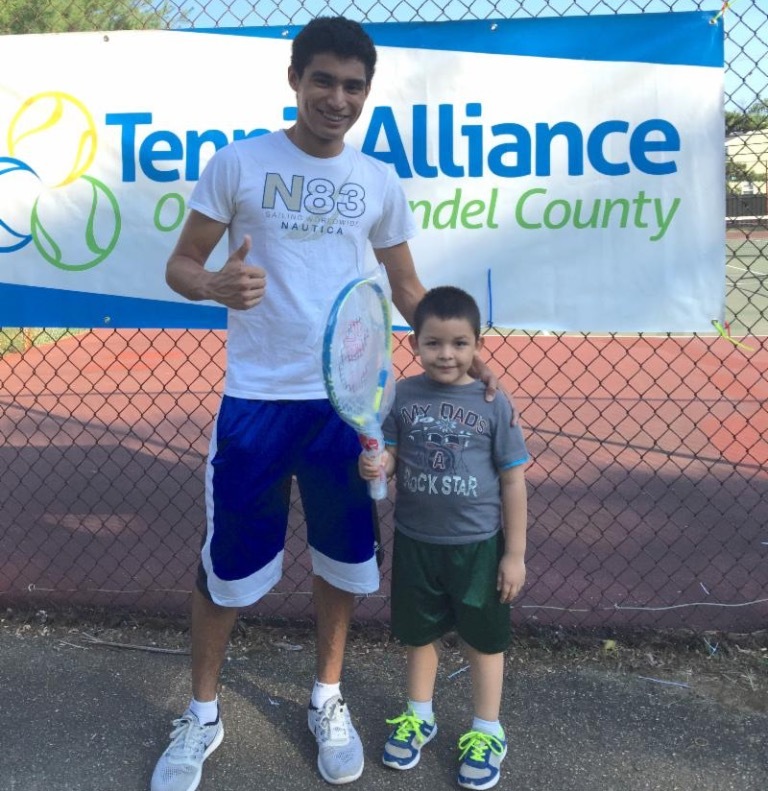 We would like to thank Rick for his support of the Tennis Alliance of Anne Arundel County. We are proud to have him among our Board of Directors. Thanks Rick! 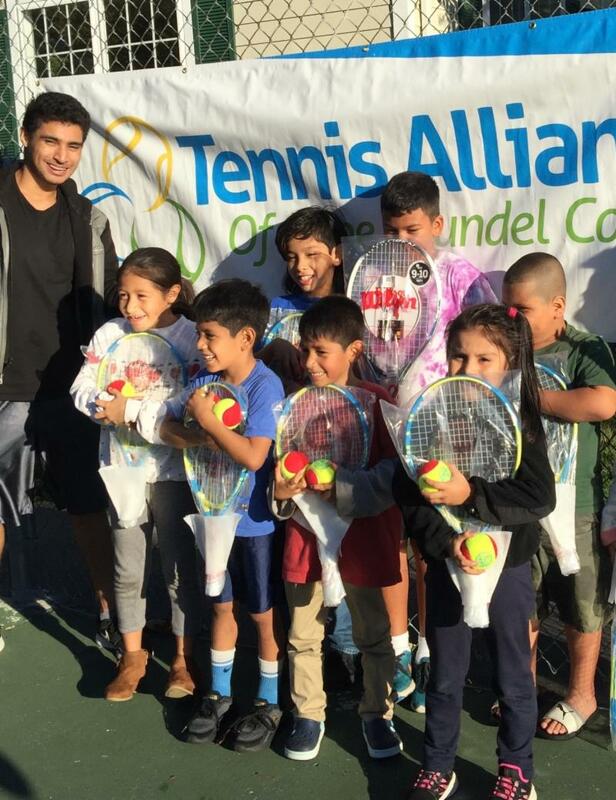 The Tennis Alliance relies on volunteers to support our clinics, programs and events. We search for and welcome juniors and adults to assist us with our free community outreach activities. Many high school students are loyal volunteers and fulfill their community hours by assisting with our community outreach programs and events. One of our students, in particular, has shown tremendous dedication to our organization throughout the year having accumulated the most volunteer hours to date. We are pleased to present our 2018 Tennis Alliance High School Student Volunteer of the Year designation to Kate Woynerowski, a student at Archbishop Spalding H.S. We would also like to recognize our many volunteers who help us with both our Hispanic Outreach programming and Special Olympics Tennis Team practices. We could not accomplish all we have without your support. Congratulations Kate and many thanks to all our volunteers! The Anne Arundel County Council passed the 2019 budget in June showing $7.1 MM in construction funding in fiscal year 2020 for the Millersville Park Tennis Center. The Tennis Alliance is currently working with the County on negotiating a lease and operating agreement to run the facility once complete. We look forward to a smooth and successful transition with the new County administration and expect the project to move forward expeditiously. Our commitment to the Tennis Center is to design and build the indoor portion of the facility while the County is committed to building the infrastructure and outdoor courts. Tennis Alliance Recycles 7,800 Balls! We are pleased to report the Tennis Alliance was awarded the Green Balls Award by Recycleballs.org for collecting over 7,800 tennis balls to be recycled to date. This year, the Tennis Alliance began collecting and shipping balls so that recycleballs.org, the non-profit organization leading this nationwide effort, can recycle and repurpose them. We have made a commitment to collect balls at every clinic, program and event and work with our partner organizations to recycle balls throughout Anne Arundel County. Look for our recycle bins at tennis courts throughout the County and take part in this great green program! This year as part of the 24 Hours of Tennis racket and ball collection effort to recycle and repurpose, the Tennis Alliance partnered with Annapolis Green, a local nonprofit with a mission to connect, inform, and inspire Annapolis residents, organizations and businesses to care for the environment, live more responsibly and create a more beautiful and thriving community, to assist with our recycle initiative. 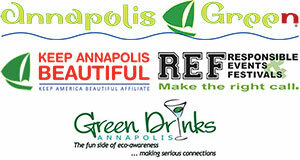 Many thanks to Annapolis Green for providing the NAPTOWN Tap so that players could access water to refill bottles and for the recycle bins placed throughout the event site. We look forward to partnering with this group for future events. 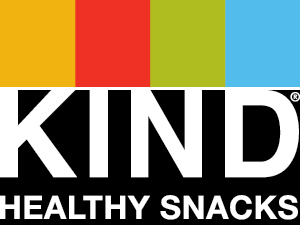 To promote health and wellness and as a member of the Healthy Anne Arundel Obesity Prevention Subcommittee, we were pleased to partner with KIND Bars at our 24 Hours of Tennis event this year to provide their newly released Protein line of snack bars to our tournament players. Kind products are made of all natural ingredients such as fruits, whole nuts and grains and have no artificial flavors, preservatives or sweeteners. Many thanks to KIND for their in-kind support of our Compass Draw Tournament players in 24 Hours of Tennis! 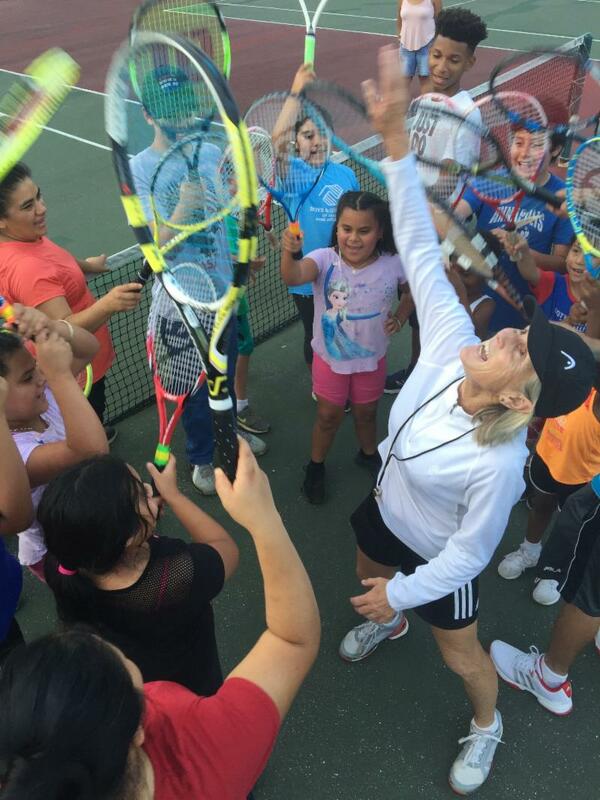 The month of October marked the end of our USTA funded Hispanic Outreach programming in partnership with the Center of Help. 72 children and parents participated in clinics over 24 sessions. 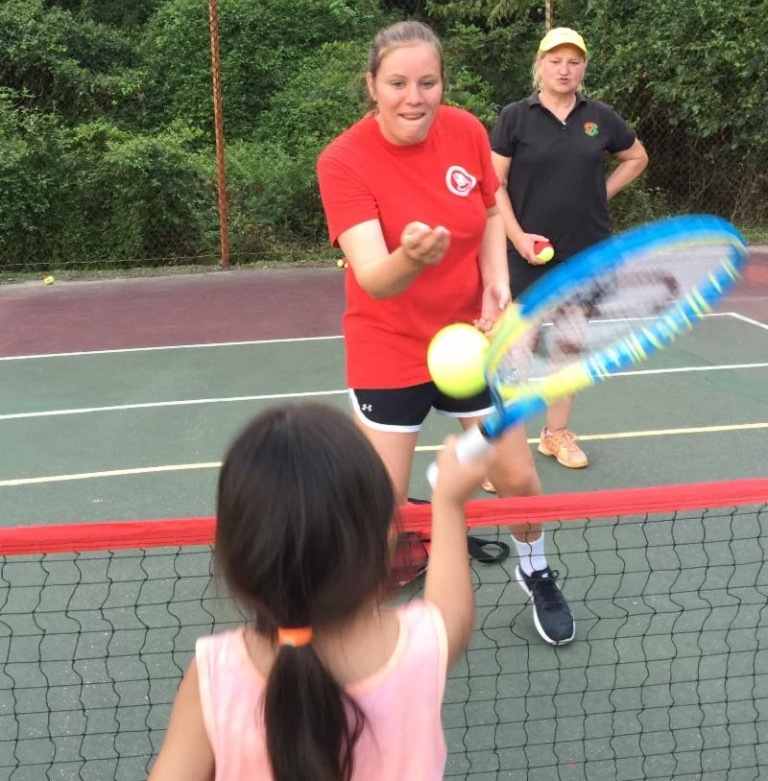 The foundation funds allowed us to provide tennis balls, rackets, instruction, a bilingual coach and bilingual marketing and educational materials. The success of the program enabled us to receive a County grant to continue and to expand programming targeting the greater Hispanic community next year. 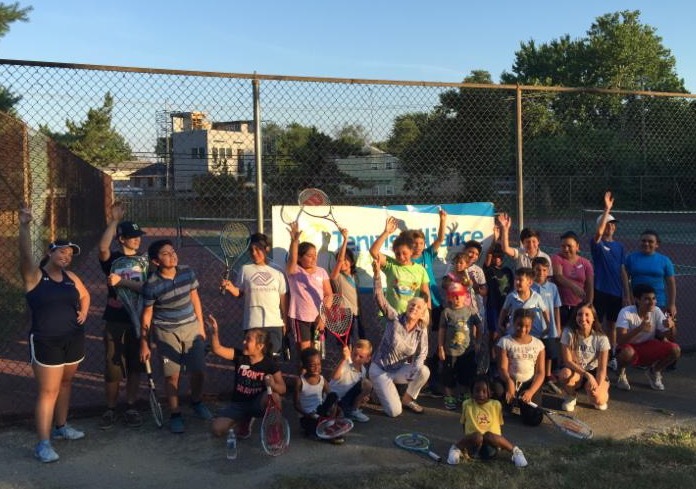 We are pleased to share our Hispanic Outreach program results from the first half of a $10,000 grant awarded to the Tennis Alliance from Anne Arundel County for our organization's role in enhancing the quality of recreation available to the Anne Arundel County community. The grant cycle started in July 2018 and will continue through June 2019. The 2018 portion was completed with 10 sessions twice weekly at the Annapolis Walk Community Center also known as the Maria de la Paz Youth Outreach Center managed by the Center of Help. The age groups served were 10 and under youth and 12 to 18 year old boys and girls. Coach Steve Medoff was the lead professional and Annapolis High School student Leonard Acosta was the bilingual Assistant Coach. We look forward to continuing programming this spring. 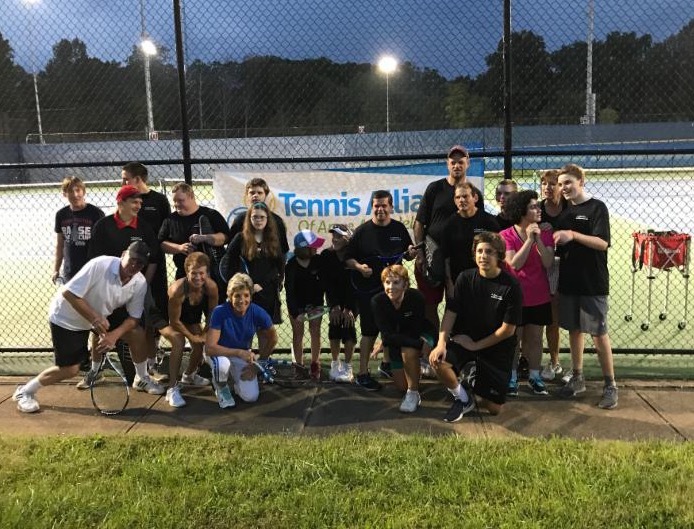 This Fall the Tennis Alliance coached seventeen athletes on the Special Olympics Anne Arundel Tennis Team. The ten week training session culminated in the annual Special Olympics Maryland Fall Festival Tournaments held October 20th at Mount St. Mary's University in Emmitsburg, Maryland. Congratulations to Michael Heup and Gary Blake who took home Silver medals. This year we had a large group of volunteers assist us every week as this is the largest group of Special Olympians trained to date. Many thanks to all those who volunteered their time to help us with this community outreach initiative in partnership with Anne Arundel Special Olympics. Over 150 people participated in our 5th annual 24 Hours of Tennis fundraiser held October 19-20 at the Annapolis High School Tennis Complex. Our 2-day signature fundraiser was held to support the development of the Millersville Park Tennis Center and to promote tennis as a sport for life. 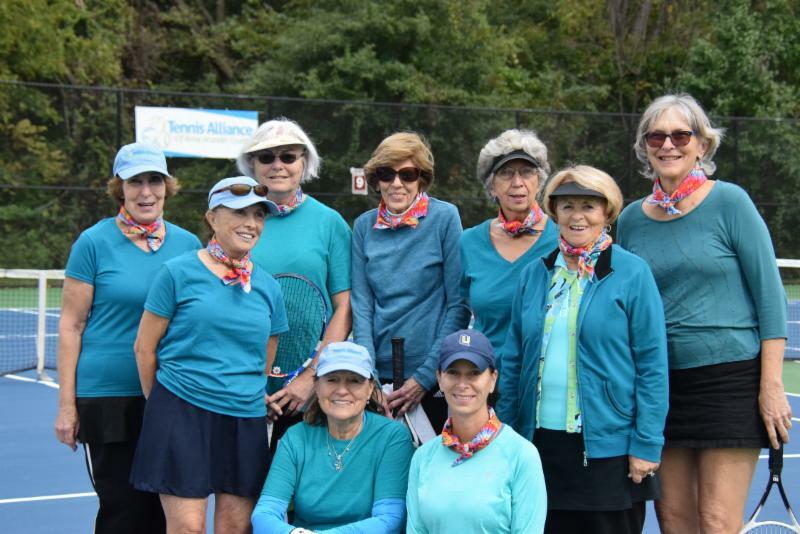 Corporate sponsors included AACTA, CNR Insurance, Chesapeake Blue and Green, DeCaro Dorn, ReMax Executive, Rosenthal and Associates, Smith Stearns Tennis Academy and South River Eye Care. 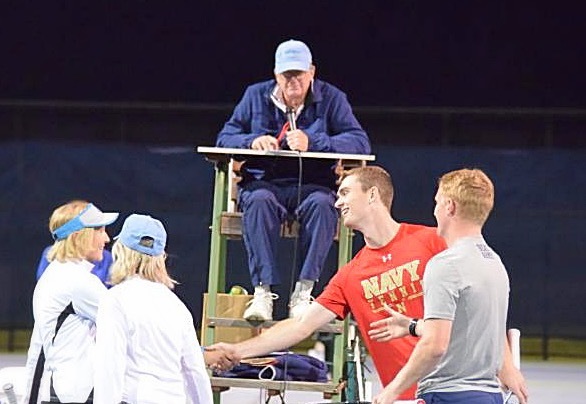 Friday's kickoff party included pizza, music, raffles and a silent auction with a Naval Academy Varsity Tennis Team player exhibition followed by an interactive doubles exhibition with selected attendees, including Tennis Alliance Board Members and Special Olympics athletes. Afterwards, juniors and adults joined activity court play that included testing serve speed, hitting targets and various drill courts. Many thanks to Stacey Russell for taking photographs throughout our 24 Hour event while donating her time and equipment to support our fundraiser. Thank you Stacey! We thank our 5th Annual 24 Hours of Tennis Sponsors! Greene Turtle Hosted the first "Funds for Friends" to benefit Tennis Alliance of Anne Arundel County during U.S. Open Quarterfinals. 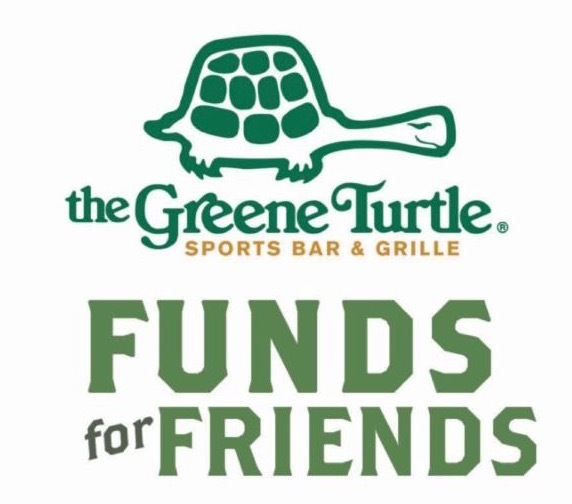 Early this Fall, the Tennis Alliance partnered with the Greene Turtle in Edgewater, Maryland, to host our first Funds for Friends event to benefit our organization during the U.S. Open Quarterfinals. Tennis Alliance Board members, family and friends came out for food, fun and fundraising! Look for another Funds for Friends event in celebration of the Australian Open 2019 in January.